The recent expansion of the program across two more continents -- Europe and Africa -- highlights Binance Labs’ commitment to realizing the full potential of blockchain technology –– around the world. In addition to San Francisco, a long-time global hub for innovation, Berlin and Lagos emerge as the next powerhouses of blockchain technology, with their unique strengths and flavors of projects. 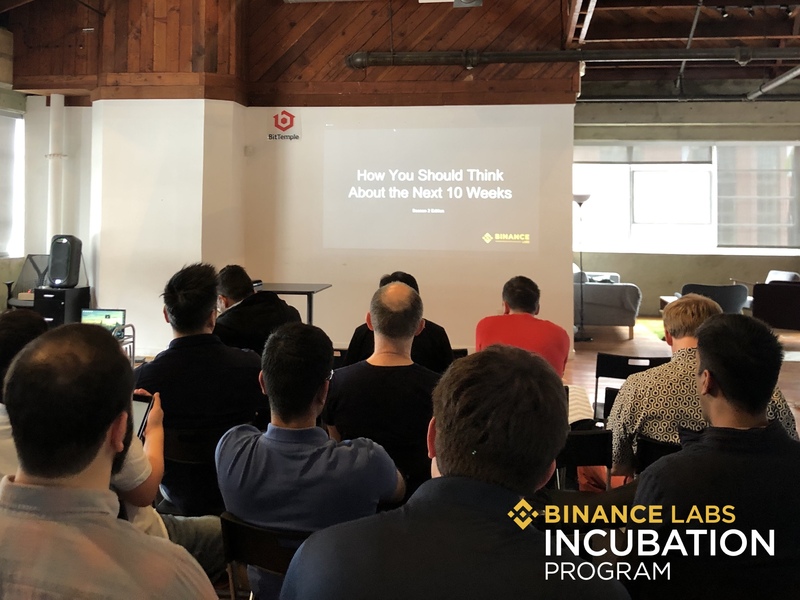 The Binance Labs Incubation Program was created to find promising startups and help them achieve product-market fit; cultivating them into companies with solutions that fit the current market needs of the blockchain universe. 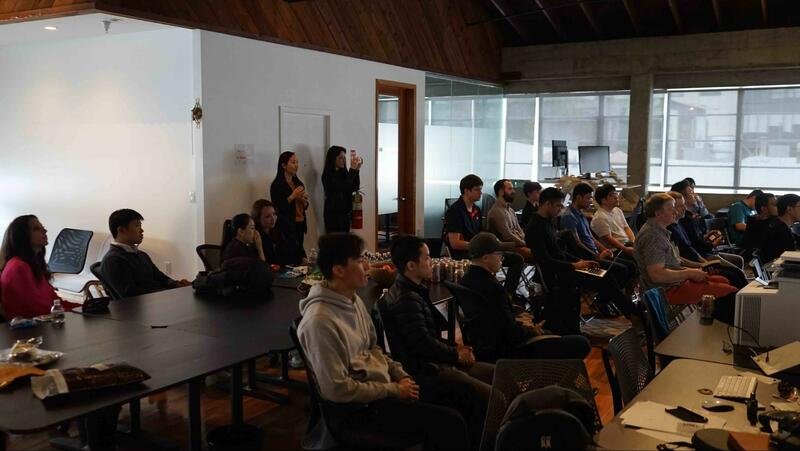 With 34 mentors taking part in the incubation program, Binance Labs ensures that each project receives the best kind of support possible, offering resources across the Binance Labs investor, developer, and startup ecosystem. Throughout the course of the program, these startups gain access to the best minds in the blockchain industry. 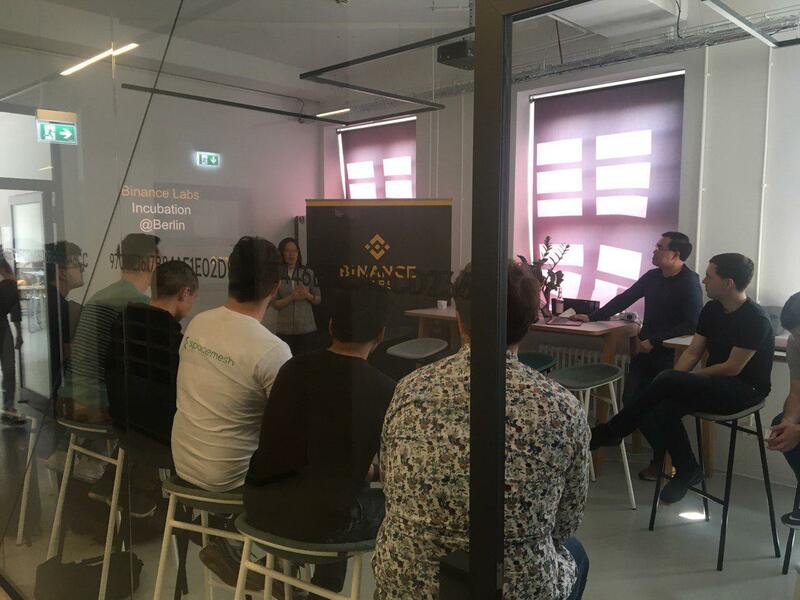 Projects who are accepted have been evaluated carefully on the strength of their team, project, and technology, and will have the opportunity to work closely with different parts of the Binance ecosystem, such as Binance Launchpad, Binance’s global PR and marketing resources, and the community-led Binance Chain and Binance DEX, to grow their ideas. If you’re a startup just beginning to make it through the blockchain industry, Binance Labs provides a formidable combination of resources, from initial funding and crucial training, to connections from our growing stable of mentors, including the most influential thought leaders within and beyond the blockchain universe. At Binance Labs, we’re all about scouring the globe to find blockchain gems. Hence, the addition of Berlin and Lagos to the Incubation Program’s regional chapters for Season 2 shows our diversified approach in how we want to grow blockchain startups. Berlin, the capital city of Germany, is rich in engineering talent, particularly visionaries who have taken part in growing the crypto scene in Europe. For this chapter, the Binance Labs team is seeing a strong batch of technical talent From protocols and enterprise solutions to security, these projects are tackling some of the critical layers of the blockchain stack. Lagos, the largest city in Africa, is one of the main engines driving the continent’s blockchain adoption. One theme we are seeing in the startups in this Binance Labs chapter is around devising the best way to usher in on- and off-ramps for crypto and blockchain technology. This is a crucial mission, because making the blockchain ecosystem more accessible will unlock economic opportunities in the continent. These two cities join San Francisco, long the cradle of technological innovation, as Binance Labs chapters. This season, the San Francisco chapter is again technologically strong, with a focus on the consumer. Projects are eager to solve the issues that hinder us from further reaching mass adoption of crypto. 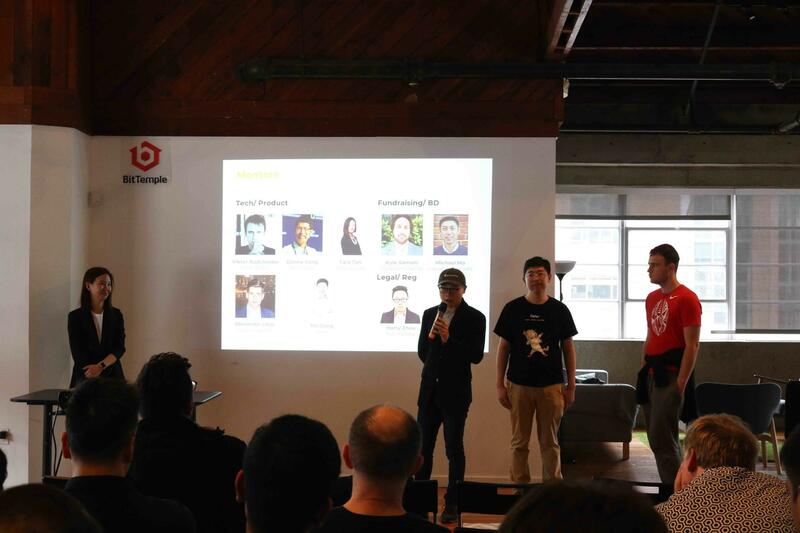 To kick off Season 2 of the Incubation Program, Binance Labs invited the participating startups to an Opening Day event in each Binance Labs chapter, where various mentors and Binance Labs leaders shared important insights on starting the blockchain journey. Head of Binance Labs Ella Zhang shared the origins of Binance Labs, advising startups to focus on long-term impact over short-term gains. Meanwhile, Teck Chia, Partner at Binance Labs, advised projects to pursue sustainable growth channels for adoption and to hone their message into an easy-to-understand value pitch. 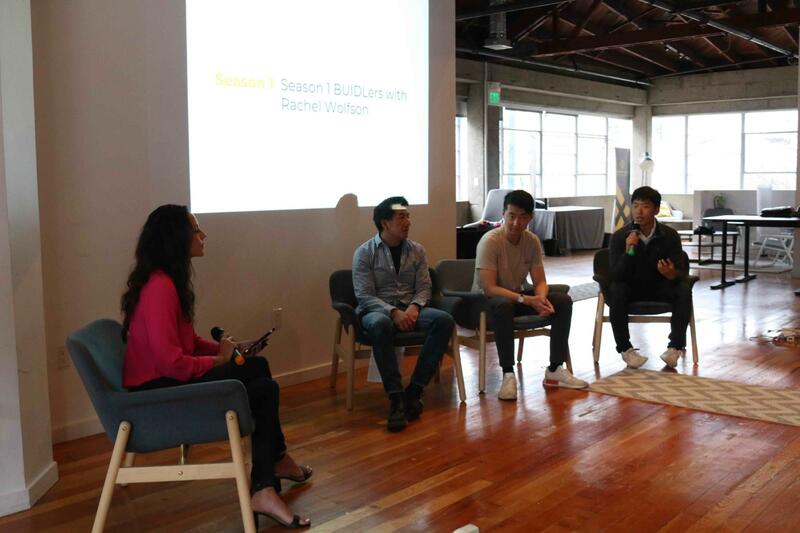 In addition, Rachel Wolfson of The Crypto Chick podcast moderated a conversation with BUIDLers from Season 1, who reflected on their incubation experiences and shared tips with the newest batch of BUIDLers. 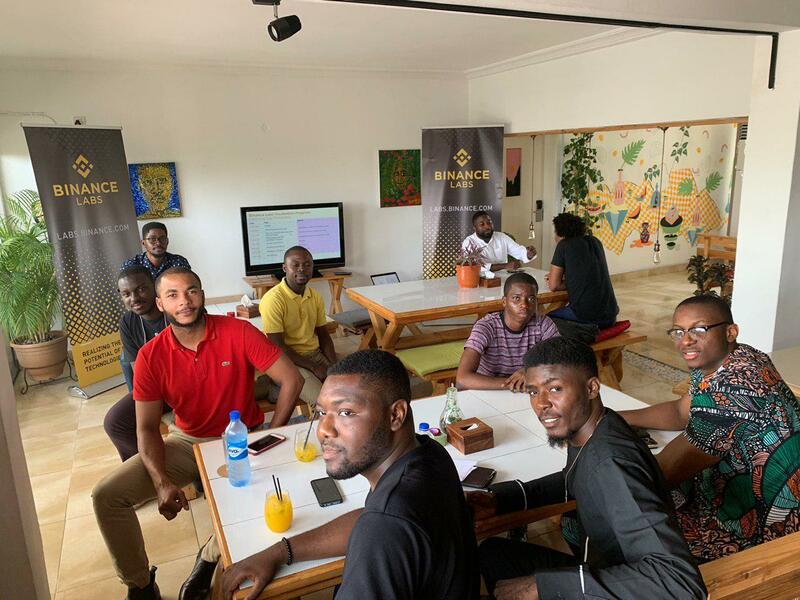 A couple of Opening Day events were also held in Berlin and Lagos, being led by Binance Labs Directors Flora Sun and Yele Bademosi, Partner Teck Chia, ad MBA Intern Batuhan Dasgin. We want to thank the following mentors for their contributions to support Season 2 of the Binance Labs Incubation Program –– the strongest network of BUIDLers in blockchain. Rachel Wolfson of The Crypto Chick podcast, interviewing Incubation Program Season 1 BUIDLers during San Francisco opening day for Season 2 of the program. Follow Binance Labs on Twitter at @BinanceLabs to stay up-to-date with the Binance Labs Incubation Program and other initiatives. Also, stay tuned for more developments to come soon with the Binance Labs Fellowship, which supports open-source blockchain developers and researchers. Apply to be a Fellow today at https://binancefellowship.com.